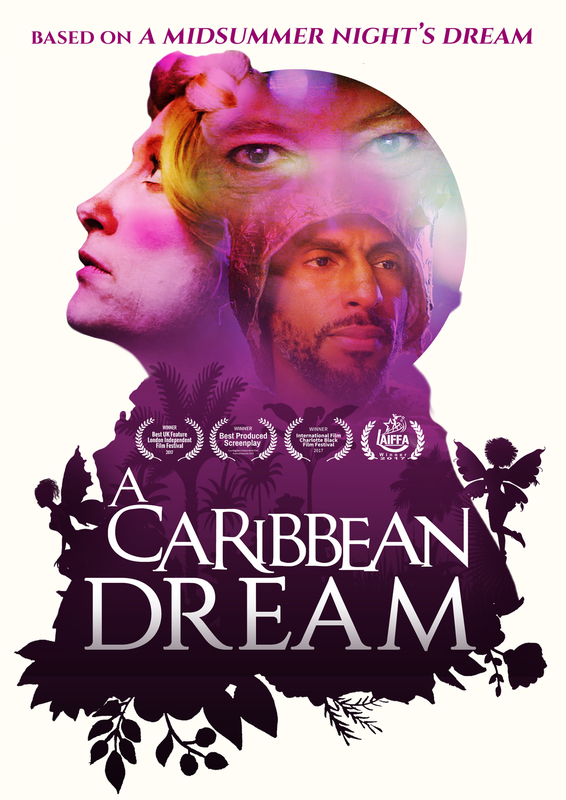 This modern retelling of William Shakespeare's A Midsummer Night's Dream is set in modern day Barbados under a full moon during a Caribbean festival. Comedy and chaos ensue when Puck the Butler and mischievous fairies tamper with the wedding plans of Theseus and Hippolyta. Filmed entirely in Barbados, this enchanting film will be sure to entertain individuals of all ages.